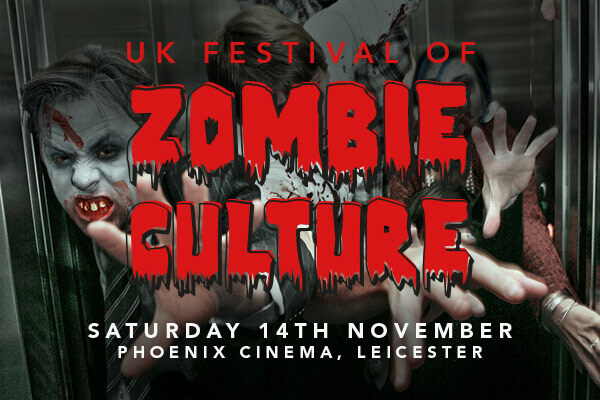 After a sell-out event last year where we laughed, drank and craved brains together – the UK Festival of Zombie Culture returns to Phoenix bigger, better and bloodier than ever before for its 9th year! 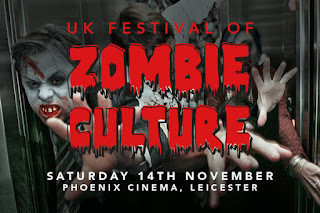 We have five films confirmed – Maggie, Nightmare City, Darkest Day + Q&A, Me and My Mates vs The Zombie Apocalypse, and Cooties – with the 6th film being decided by a public vote. The 1st 200 people through the door get lucky Goodie Bags full of Zombie prizes. You will also have the opportunity to meet Zombie Authors who will be signing books and talking zombies. The place will also be full of Horror Traders, spot prizes and giveaways, themed food & drink... So why not come along!